I want to gather recommendations of your favorite online tools, 2.0, and iOS or Android applications so I have put some surveys below. 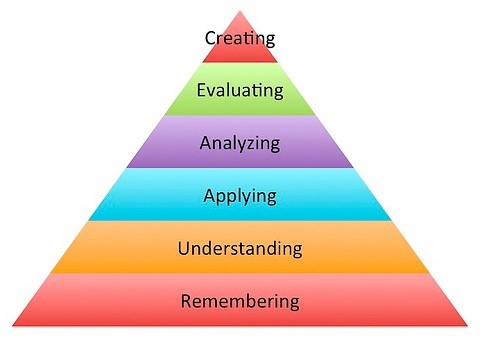 The surveys are separated by Bloom's Revised Taxonomy level. I know that some apps can be used at multiple levels. 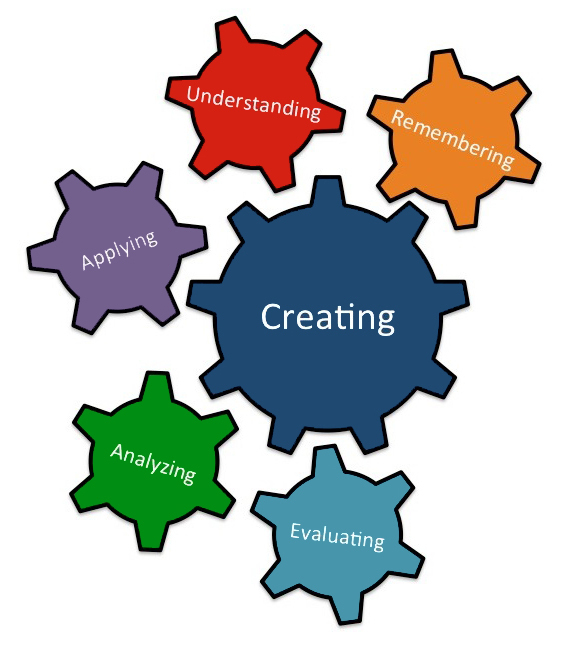 However, I would like you to provide a little information about how you have used (or plan to use) the application to support an activity or assessment at the Bloom's level you are adding it to. The spreadsheets of data are public, so you can read what others have submitted, too! This is one of my favorite "appy" videos! I am a fan of Andrew Churches’ original Educational Origami site. It is now in Archive.org, but you can still find a ton of information for how to have students use technology to create at each level. I have added the action verbs he supplies for each level to help you better choose where to add your favorite online took, or iOS or Android app!